If you are looking to update your walls, Niagara Star Painters is the team to rely on! 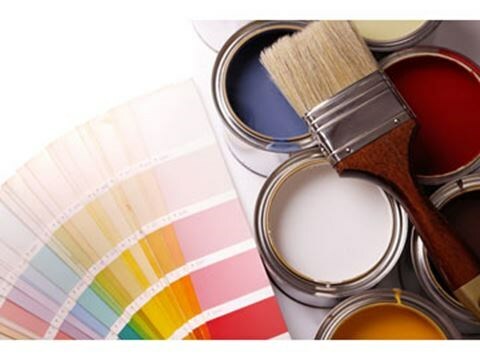 Serving throughout the Niagara Region, we offer top-rate residential and commercial painting services. 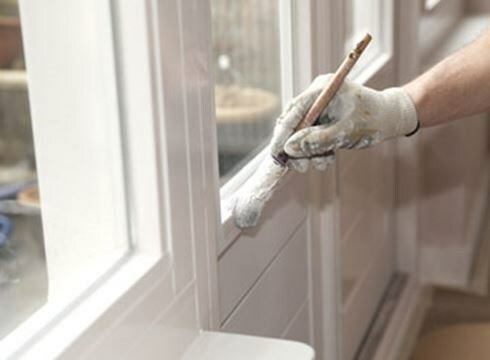 Painting is an art form, which we have perfected over the course of 50 years of dedicated service. Whether it’s painting your home’s exterior, or adding some style to your office space, Niagara Star Painters does it all! 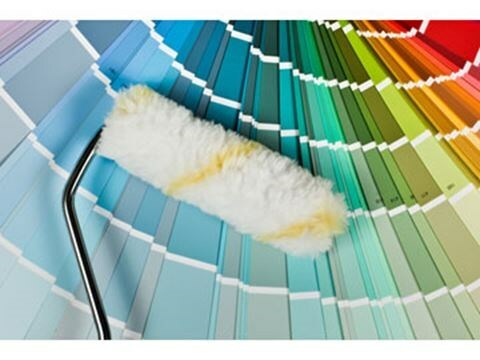 We are a locally owned painting company that specializes in wall covering, wall coating, and interior and exterior painting customized to your specific taste and needs. We offer competitive pricing and the highest quality service for every project. Niagara Star Painters has been painting homes and commercial buildings for over 50 years. During that time, we have perfected our skill in specialty painting techniques, as well as basic painting and wallpaper skills. 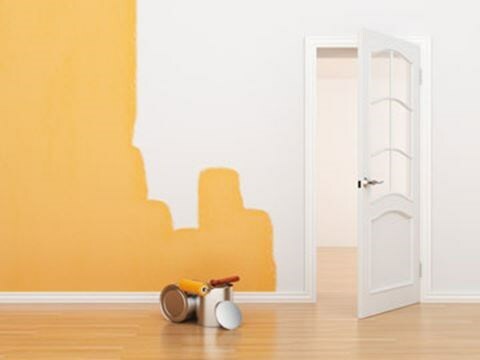 The painters at Niagara Star Painters are more than qualified to handle painting or papering jobs of any size. We take the greatest care in everything we do, offering stunningly detailed work that displays the pride we have in our workmanship. Not only are quality results a priority, but safety as well. Our professional team not only includes painters, but also a team of floor and tile installation experts. The flooring installers and sales people at Golia Flooring all share the same belief that customer service always comes first. 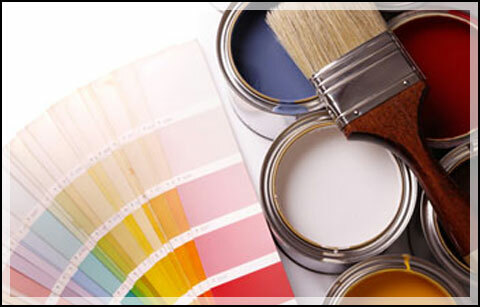 Niagara Star Painters has been the trusted team of painting contractors in Niagara Region for over 50 years. IIn that time, we have worked on many different projects, but one thing remains the same: Quality. Every job we work on is done with exceptional quality. 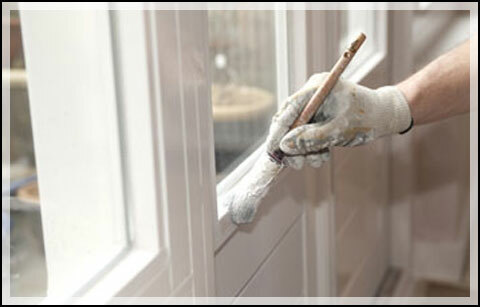 Not only do we provide exceptional results, but our painters are qualified, safe, and courteous. Niagara Star Painters is a full-service exterior and interior paint company. We service corporate facilities, as well as residential clients. 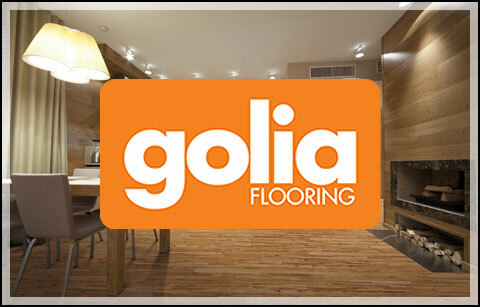 We are also affiliated/a division of Golia Flooring, making us a full-service interior decorating specialist!